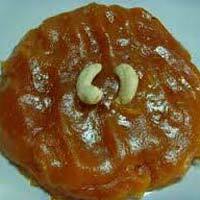 we offer the best wheat halwa from kerala . 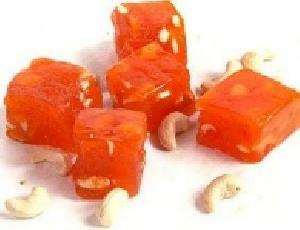 we take utmost care in packing to maintain the freshness of the product . we also provide customized packing as per client requirements. 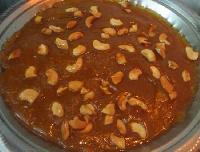 We are the leading manufacturer and exporter of wheat halwa in chennai , tamilnadu, india.we are using wheat , sugar, ghee , svs oil, and permitted colors for manufacturing halwa. Ours is a well-established organization that is located in KALLIDAIKURICHI(India) and involved in catering to the customers based within and outside the boundaries. We strictly follow the packaging guidelines and we ensure that finest quality packaging material is used as packaging protects the enclosed product from physical, chemical and microbiological invasion. Sporada Technologies India Pvt. Ltd.